Anyone interested in London or city life in general will be enthralled with this portrait of the venerable yet ever-modern metropolis. 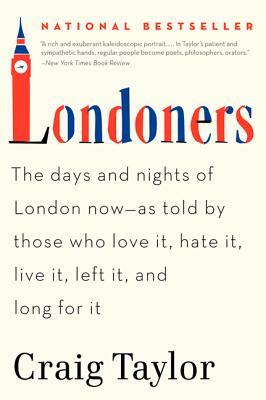 To browse through these pages is to stroll at random through London streets and lives. Craig Taylor is the author of Return to Akenfield and One Million Tiny Plays About Britain, both of which have been adapted for the stage. He is also the editor of the literary magazine Five Dials. He lives in London.